Alexander ♥. Alexander at Ukranian TV - montrer “MasterShef” 20/8/2011. Wallpaper and background images in the Alexander Rybak club. 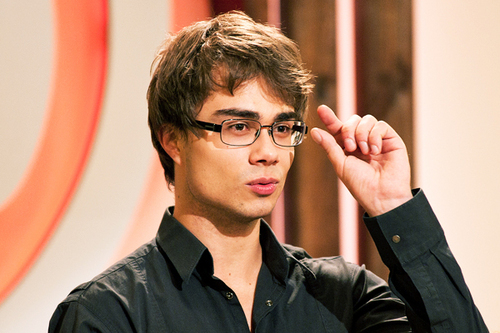 This Alexander Rybak photo might contain béret vert, forces spéciales, soldat d'élite, and soldat d’élite.